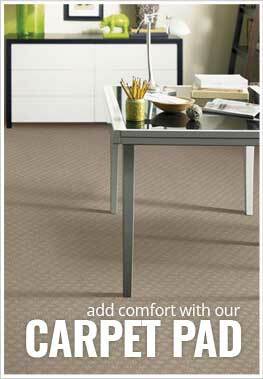 Description - Add a little pizzazz to your basement or bathroom with Shaw's Verse carpet. Featuring a fun pattern in several colors ensures this carpet will compliment any room's décor. Resistant to mold, staining, soiling and wear make this carpet the perfect flooring option for any room in your home or business. Comfortable and warm, this broadloom carpet is backed by a lifetime warranty ensuring a beautiful floor for many years to come. Material - 100% PermaColor® Polypropylene . Recommended Uses - Shaw Verse carpet is great for any commercial or residential space and is commonly found as flooring in bedrooms, basements, bathrooms, family rooms, dining rooms, living rooms, as home office flooring, in offices, as church flooring, in spare rooms and much more.